“Attachment is an in-built behavioural system that each child is born with. It is instinctive from birth and may be described as nature’s child protection system. The attachment system motivates children to seek out closeness with caring adults and to bond with them over time. Attachment is a lifelong process, but is most evident in early childhood when the templates for attachment are being formed through repeated interactions with caregivers that are mapped and held in memory as internal working models” (Gogarty, 2016). John Bowlby outlined his theory of attachment more than fifty years ago. 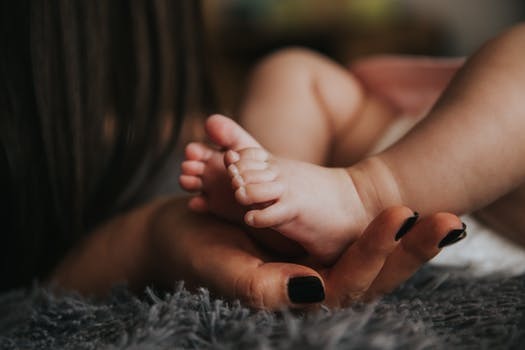 Since then, attachment theory has progressed to become central to our understanding of child development and interpersonal relationships throughout life. Attachment has been described as; “the leading edge of a revolution that promises to change the way we think about ourselves, our relationships, our children and our society” i. Human bonding begins before a child has developed the capacity to describe experiences verbally Although attachment continues to be an important factor in determining the nature of social and emotional wellbeing throughout childhood and adolescence, the most importantly phase of development is between the age of six and thirty-six months of life. During this period children depend on parents and adult caregivers to regulate their immature nervous systems. For this reason, positive attachment experiences are particularly crucial in infancy. 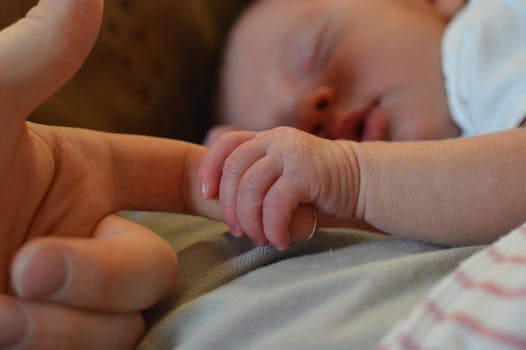 Research informs us that the nature of the enduring bond between a baby and parent/caregiver greatly influences a wide range of aspects of development into adulthood. Neurological, physical, emotional, social, relational, cognitive and moral development are nurtured when a baby’s needs have been met in a sensitive and timely way by at least one parent/caregiver. The child is set on a positive developmental pathway, if early experience occurs in the context of supportive, responsive and emotionally attuned caregiving. Children who are securely attached as babies have a sense of trust and confidence in themselves. Securely attached children do better at school. Secure attached children are likely to be good at making friends. Secure attachment in their early attachment helps children to form close relationships later in life. Attachment is a fundamental building block of human relationships across the lifespan. In many ways, it sets the scene for how emotions are experienced and coped with throughout our lives. It has direct influences on our ability to interact successfully in close relationships and to function adaptively so as to have meaningful lives and be valued members of society. Severe problems in parent-infant or parent-child interaction are now recognized to be a contributing factor to many serious social problems including mental health, violence, difficulties in school and future parenting. Why should policy makers be more concerned with attachment? There is a growing awareness of widespread mental health problems in Ireland and Northern Ireland at present. Allied to this is the significant need for mental health services that are delivered from an understanding of the origin of many mental health problems in interpersonal experience and early trauma. In many instances violence stems from an inability within individuals and communities to cope effectively with distress because of not having been supported to develop such capacities and through the experience of disadvantage. Healthy secure attachment relationships are important protective factors that support people to cope with and prevent the occurrence of violence and other forms of abuse. There is also a related economic argument. There is a growing demand placed on public services because of mental health problems. Resourcing families and communities to relate to each other in more supportive ways begins with encouraging the development of positive attachment experiences early in life. When this does not occur, adults with serious mental health difficulties may be enabled to become the kind of full participants in society that they could otherwise have been. The economic cost of this is enormous. 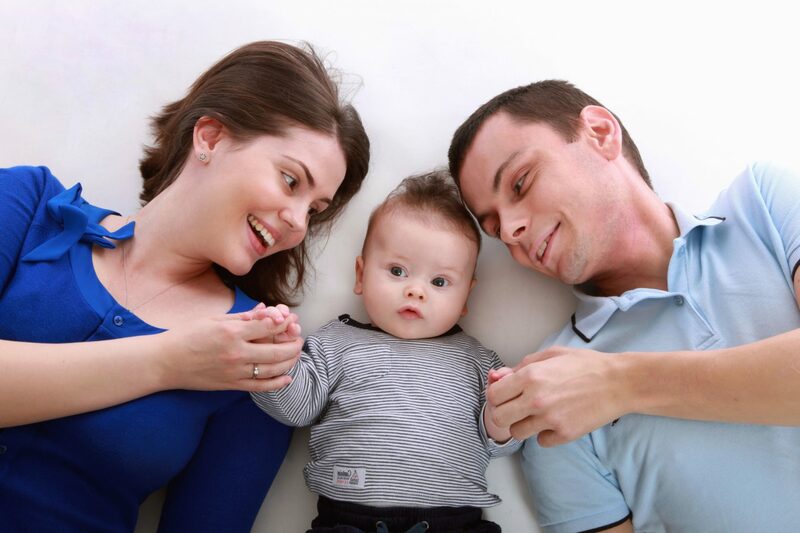 Optimal parent-infant interaction is more likely when both parent and infant are motivated towards and capable of achieving attunement and communication, and are living within an environment that supports their attuned relationship. A difficulty in any one of the following three areas can cause emotionally-supportive communication to become unavailable or blocked. When this occurs, there are frequently significant negative impacts on a child’s development. Some parents who have mental health problems, difficulties in their own attachment histories or who are using drugs or alcohol can struggle to maintain adequate focus on children’s communications, while others manage despite these stresses. For example, a chaotic drug using parent would be unable to provide consistent interaction with a young child whereas the same parent, stable on a methadone maintenance programme, may be perfectly capable of providing the kind of attuned parenting that children need. Children are now believed to be genetically programmed, from before birth, to seek interaction with significant adults but some children, for example, premature babies, babies with chronic illness, children with autism, learning disabilities, fetal alcohol syndrome, or sensory impairments may struggle more than others with this. In addition, parenting a child who has experienced major trauma can be difficult because the effects of trauma can interfere with communication. Issues of poor housing, unemployment, discrimination and other forms of exclusion can all make communication with children more challenging for parents. Intervention in any one of these three areas, and/or intervention aimed at the interaction itself, may improve the functioning of the system. As professionals working with children and families, the executive committee of IAIA have been aware of the high level of distress experienced by many children and young people. (the next sentence is repetitive). There is widespread consensus among professionals that problematic patterns of relating to others are often transmitted from one generation to another. Where this occurs, the associated distress often manifests as mental health problems and violence, which in turn influences the occurrence of such difficulties in future generations. What are the potential impacts of insecure (unhealthy) attachment? One particular type of insecure attachment, insecure disorganised/disorientated attachment6, is associated with aggression in childhood. Violent children are significantly more likely to become violent adults ii. There is good evidence that difficulties in early parent-child relationships are associated with a range of mental health problems throughout the lifespan. The costs to both the community and the individual are substantial. Early intervention appears to enhance the likelihood of successful outcomes. There is evidence that children who have not experienced early sensitive care struggle to achieve literacy in the early years. Children who have not learned to trust adults and peers are less likely to flourish in an educational environment. Children who have not had necessary motor or sensory experiences may not be school ready. Nurture groups are attempting to address this in the early primary years with some success. However, if this moment of opportunity is missed, learning can become increasingly more difficult. Opportunities to learn basic skills can become less available as children become more alienated from the educational process. 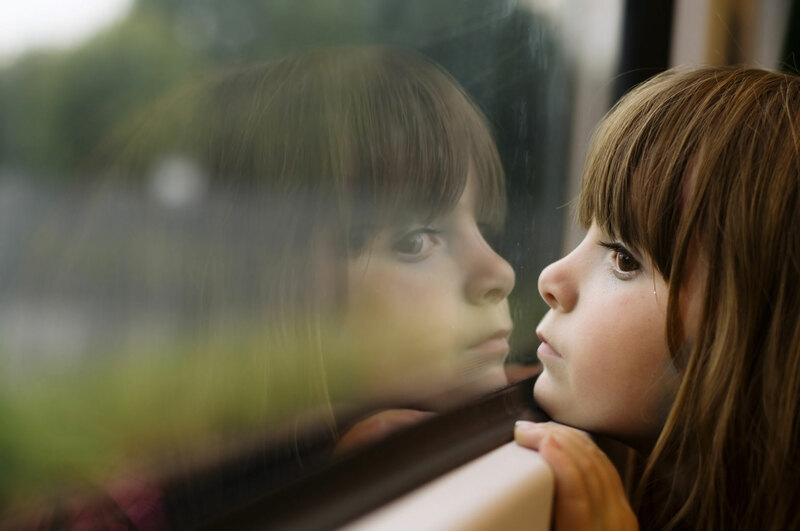 For children with attachment problems, transitions can be difficult. The transition to secondary school, where children have to deal with many relationships with teachers, can be a particular problem. For over 6,000 children in the Republic of Ireland and 2,875 children in Northern Ireland it has been necessary to care for them outside of the context of their biological families. Although there are multiple reasons why this may occur, including bereavement and disability, in the majority of the cases there has been a fundamental failure in the quality of the attachment relationships with primary caregivers. The impact of the early adverse experiences are so profound that difficulties may persist after admission to care. Children in care are also more likely to have experienced trauma of a physical, sexual or emotional nature. Multiple moves within the care system are associated with the persistent attachment and emotional difficulties (Dozier). There is a substantial cohort of children who are not taken into the care of the state but are living in situations that are characterised by a lack of parental attunement to the degree that child protective services are involved in a supportive non-custodial role. Other children may reach adolescence, or leave care, without the nature of their attachment difficulties ever being understood. It is important that services are sufficiently resourced in terms of funding and training so as to address such problems as early as possible. 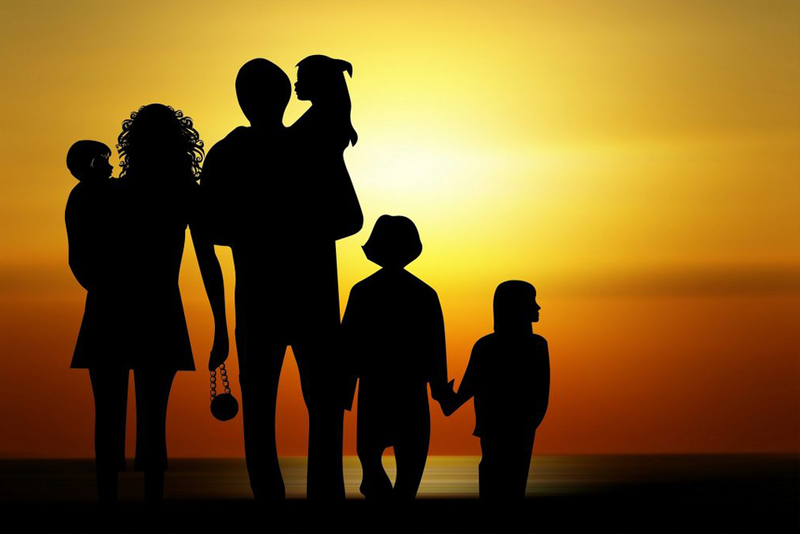 Psychological well-being in adolescence and adulthood is dependent on remaining connected to nurturing and supportive parents / caregivers. As young people move into a parenting role, their own experiences of being parented and cared for are re-evoked in order to create the template for patterns of caregiving with the next generation. The work of George, Kaplan and Main (1985) on the adult attachment interview suggests that although experiences shape attachment, it is the manner in which the individual has processed and integrated his / her past that is most significant in shaping emotional security in adulthood. The support of trained professionals may be required in order to achieve resolution. In terms of supportive public health policy, relationships between children and their carergivers need to be seen as the fundamental building blocks of a healthy society. It is important that problems are understood in the context of relational difficulties, rather than being ascribed to personal failures, pathology or chemical imbalances. There is a need to recognize relationships between people as the target for intervention and to develop services that are grounded in a recognition that most mental health problems are associated with and often resultant from significant interpersonal problems. Intervention into problematic relationships, as soon as difficulties are identified, is crucial in the prevention and amelioration of a whole range of social and health problems. This requires the identification and anticipation of the conditions within which relationship difficulties often emerge. The IAIA asserts as a policy position that attachment theory should provide one of the key theoretical foundations underpinning policy formation within relevant governmental departments. Services that are planned and developed so that they incorporate a theoretical framework that understands the causes and aetiology of mental health difficulties is more likely to be successful in preventing them. Attachment theory provides an understanding of mechanisms of both successful and problematic parenting, as well as the effects of early trauma. It can also inform policy planners in relation to mental and emotional health throughout the lifespan.